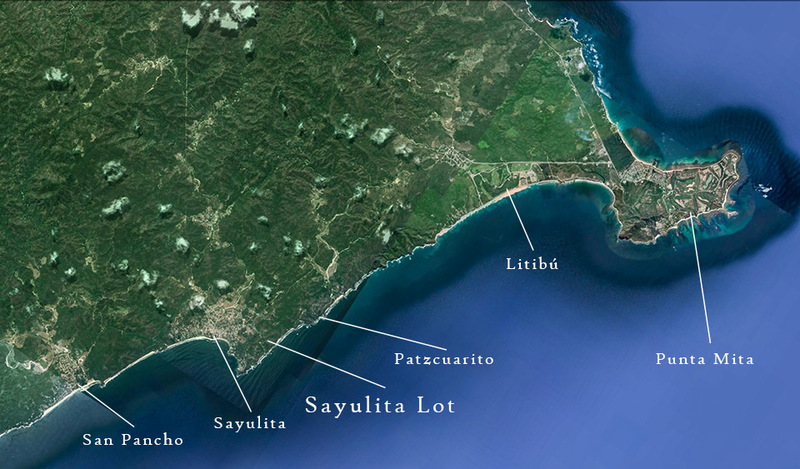 Sayulita Lot - The Mexico Land Catalog - Development Land and Homesite building lots for sale in Mexico. 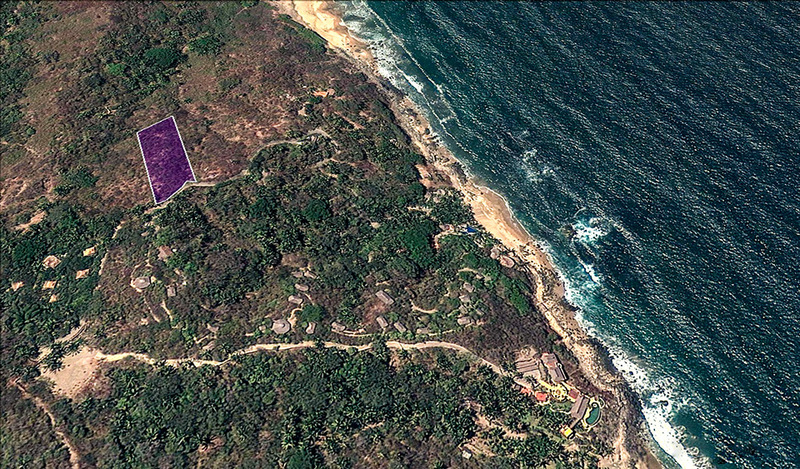 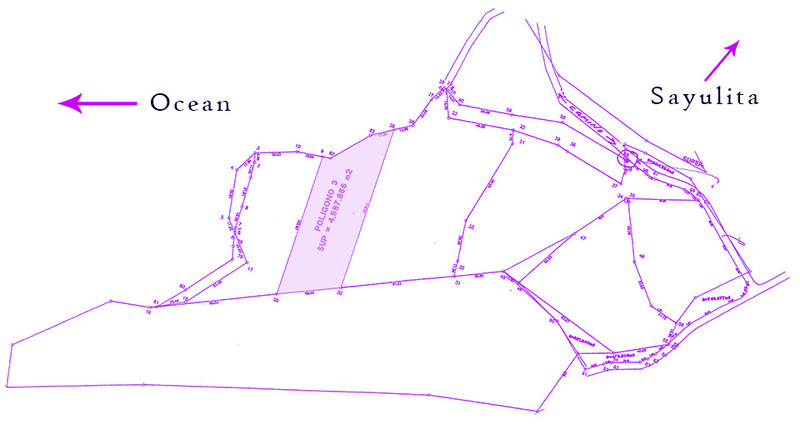 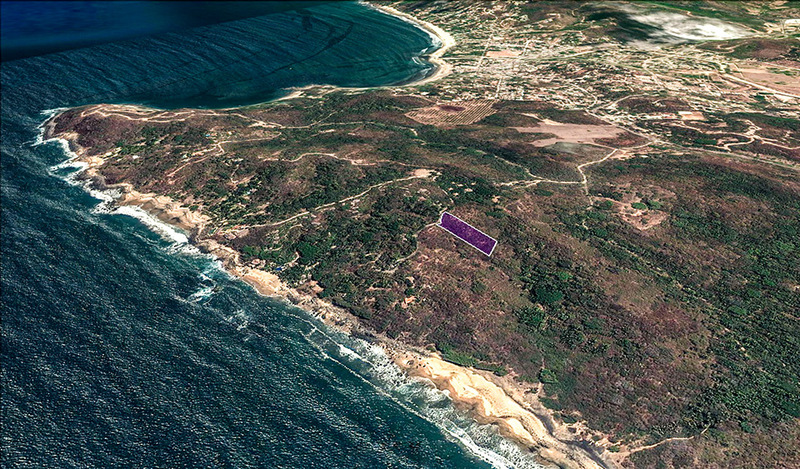 ocean view parcel with 4,587 square meters (over half an acre). 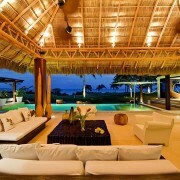 It is located just south of Punta Sayulita, right across from the famous yoga retreat called Aramara. 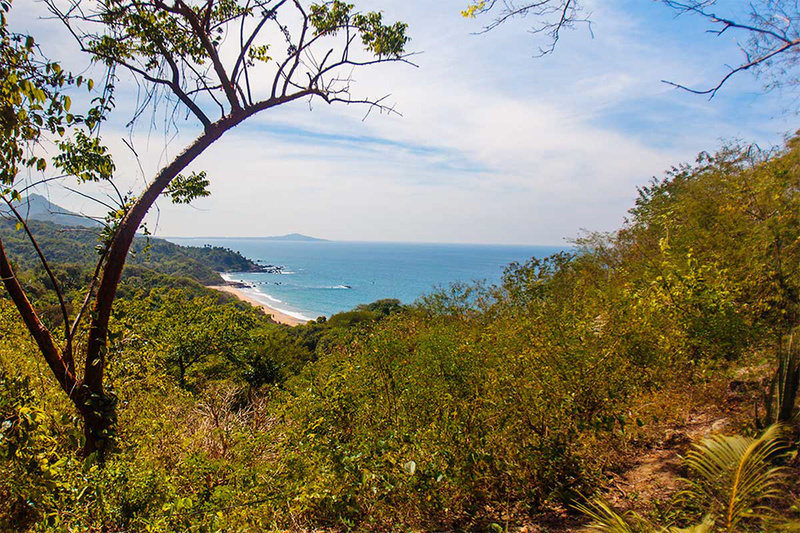 Lot offers incredible white water views and counts with several building platforms. 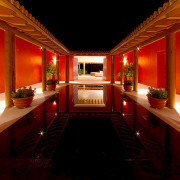 Ideal for an Estate home or a boutique development. 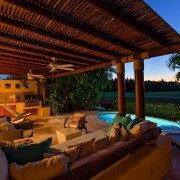 Property is fully Deeded (Escritura). 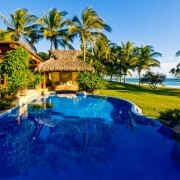 Asking price is $750,000 usd.